At a time when one in five Americans are struggling with mental health issues, providing access to quality behavioral healthcare has become a growing area of interest for many human resources professionals. 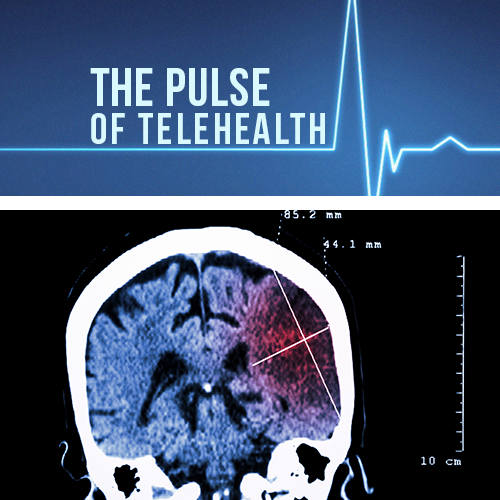 And in a world where convenience, choice and in-the-moment access to information has become a standard, telebehavioral health is filling a critical gap in mental healthcare. Teletherapy, a common offering under the greater telebehavioral health umbrella, focuses on “talk therapy” and counseling to help people identify and overcome the root causes of mental and emotional health concerns, without the use of prescription medications. Teletherapy is not only cost effective for businesses and consumers, but it’s convenient, confidential and removes stigmas associated with getting mental health care. 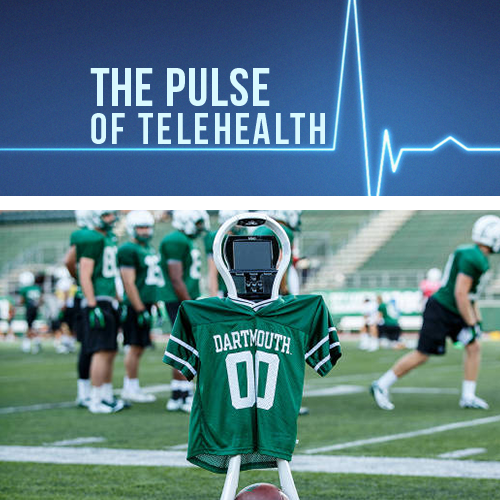 While more businesses are realizing the value of teletherapy as a means to support a healthy, present and productive workforce, they are unsure how to differentiate among the many offerings that seem the same on the surface. Under financial pressure, many employers opt for the service with the lowest upfront cost, not fully grasping the long-term ROI potential. every $1 investment in mental health promotion has a $3 to $5 return on investment. Providing employees with an option to tackle mental health issues begins with being confident in the services a benefits provider can deliver. Ask questions to ensure the provider team is comprised of experienced and accredited therapists who are licensed to practice in the states where employees are located. This includes having a wide range of professionals, including Licensed Professional Counselors, Licensed Clinical Social Workers and Marriage and Family Therapists. MeMD’s network of behavioral health providers includes these licensed providers, as well as other equivalently licensed professionals. MeMD also uses the standards of the National Committee for Quality Assurance (NCQA) to credential each provider through primary-source verification of education and training, clinical work experience, licensure information and claims history. There is no better way to determine effectiveness than through tracking a patient’s progress. MeMD has built scientifically developed and validated measurement and outcome-based care into its model, which is a major point of difference from other behavioral health services – both virtual and in-person. Each patient who requests a therapy session is prompted to complete the Behavioral Health Screen, a multi-dimensional, comprehensively validated assessment tool. An advanced algorithm ranks the risk factors across 13 domains, providing benchmarks for progress and improvement. But, use of the screening tool is not limited to employees requesting therapy. It may be distributed to an entire employee population. Employees whose scores indicate they may be suffering from a mental or emotional issue will receive an auto-prompt from MeMD that reminds them that they have behavioral health benefits available – all while safeguarding their anonymity. This is an important consideration given the pervasive social stigma of mental illness. With anonymity and HIPAA regulations in mind, employers can review aggregated population data to assess the overall business benefits of providing mental health benefits. A behavioral health program – or any benefits program – can be rendered useless if it is cumbersome to use. Look for easy-to-use, user-friendly platforms. At MeMD, it’s vital to create an online platform that is as intuitive as possible from both the employer and employee’s perspective. For employers, time is precious. MeMD has created a program that can be easily implemented, relying on less manpower and resources from the employer. The sales and marketing team has tools and resources to assist employers with marketing initiatives that not only help educate employees about the services they have, but also support HR teams in boosting utilization of less costly programs. For employees, the more convenient and simple a program is to use, the more likely it is to be accessed. 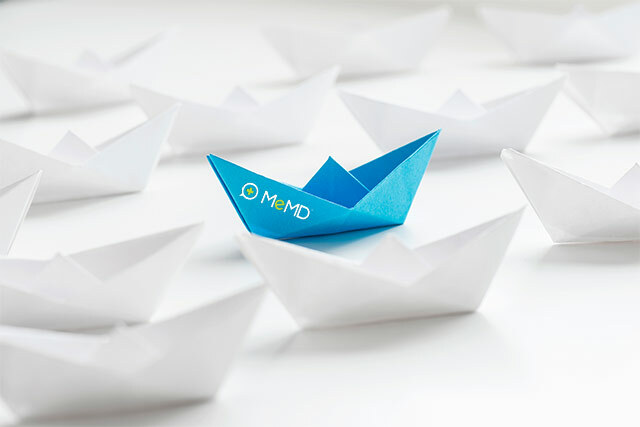 MeMD’s team of operations and program development professionals work in unison to create a seamless experience for people accessing the platform. MeMD’s members simply log on from their computer or mobile device to select their desired appointment date and time. Therapy sessions are 50 minutes each, scheduled in advance. In as few as 48 hours, members are connected with a provider who is licensed in their state. Sessions can be scheduled at the members’ convenience and in the privacy and comfort of their own homes, or wherever else they choose. With new options emerging, including the evolution of teletherapy and greater flexibility in building benefits packages, HR professionals have more power than ever to satisfy the needs of both employee health and wellness and the corporate bottom line. For more information about MeMD and its behavioral health offerings, please contact solutions@memd.me.